‘Plastergaze’ by Cosmetic is out now • IT-GAZE at its best! Italian cult noise pop band Cosmetic is back with a sparkling new album called ‘Plastergaze’! 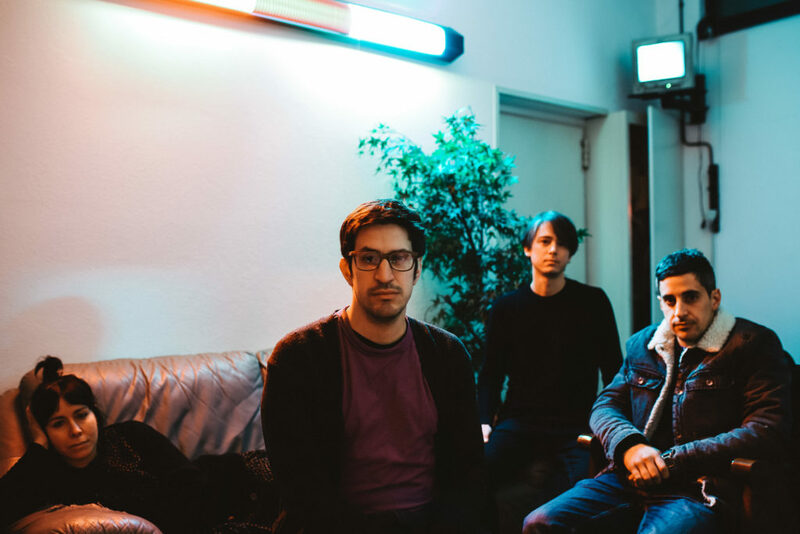 Another introspective journey along the shores of shoegaze, a genre that marked the band since the debut EP ‘Sursum Corda‘ and the resounding success of ‘Conquiste‘: here we find once again new eleven gems set between indie rock, dream pop and emo-core. It’s not a simple work, but a complex and stratified album, perhaps the most reverberated they ever did. The spacey synths compete with the striking glares of the guitars, while the way more broaden atmospheres get enriched by Alice’s vocal harmonies and the huge contributions of Straccia on the keyboards, making the overall writing more dreamy and fluctuating. The sharp, somber lyrics don’t accept any fake respectability in a time when simple generalizations and stereotypes easily go for the win. Is there still any place out there for the inept ones in the world? For those who can’t identify themselves inside this huge tide of uselessness and fiction, for those who falter, for those who are unsatisfied with what’s around them, but keep on moving forward, falling and getting up again, while entangled in an inner reality of their own, once again victims of themselves. How can we accept ourselves and the otherness of who’s next to us? 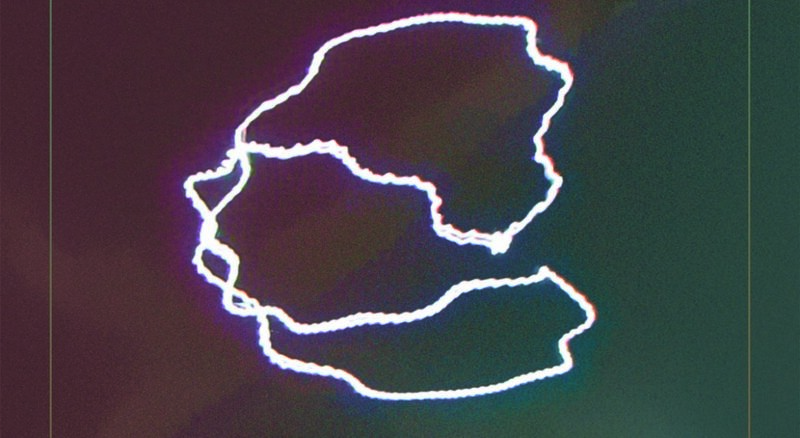 Which are the physical boundaries this society imposes to the fulfillment of the individual? The band has self-produced the record in its own studio, built during the last five years, and was helped on the mixing by Steve Scanu – who’s already worked with Be Forest, Lantern, Urals – and Filippo Strang on the mastering. Design by Alessandro Cavallini, all artworks are by Zannunzio who also realized the abstract/oscillotronic lyric videos for the first singles out of the album. C18 – PURE ITALIAN GEMS • Discover our local best kept secrets! 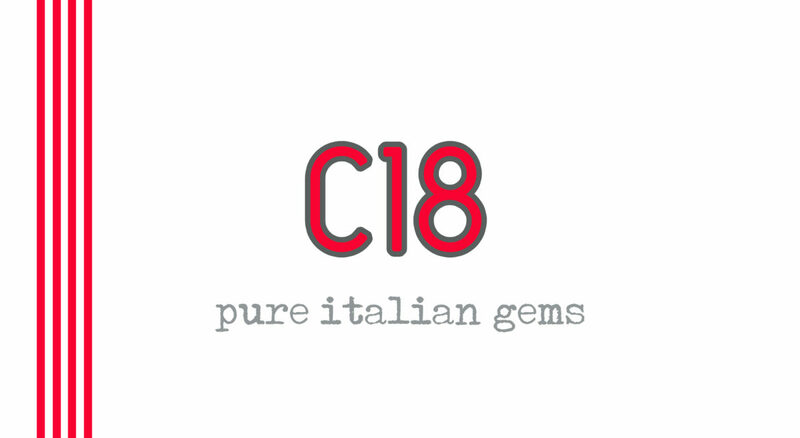 C18 • Pure Italian Gems is the sophomore mix-tape realized by Lady Sometimes Records to promote the contemporary Italian indie scene. Clearly inspired by the NME C86 tape, it gathers different experiences yet showing a common attitude. Where has our desire for freedom gone? Why do we constantly subdue our creative energy to market, trends and standardisation? Can we really act as independent minds today? Is it right or is it wrong to ask such questions within an underground music selection? The making of this tape has pushed me to raise several issues, a bit beyond the usual ‘Oh I really dig this bands’ thing. Actually in the past two years I felt more than ever that a large part of our best local acts is still ignored by the press, the clubs and – last not least – the listeners! We trust more the Spotify algorhythm than a flesh and bone reviewer, a friend or a neighbor band. I see people getting more and more uninterested by other people, scared to discover new stuff and places, lazy and bothered when it comes to invest their time on a ‘yet not so hype’ cultural experience. You can buy this playlist at the same price of a beer, but you’re more than welcome to download it for free, enjoy your time listening, spread YOUR OWN word, be ACTIVE and SUPPORT your local scene. Get in touch with us and tell us what you think about it, as you may know – coyness is nice, and coyness can stop you from saying all the things in life you’d like to. C18 features a handmade fanzine focused on the 15 bands involved in the project, available only on paper along with the tape. Thanks to Gusville Dischi, MiaCameretta Records, VDSS Recording Studio, WWNBB Records, Tiny Speaker, To Lose La Track, General Soreness, Fatty Liver Records, Malestro and all the bands featured who agreed to be part of C18. (Coda) by True Sleeper is out now • Check the premiere and interview on Aim! 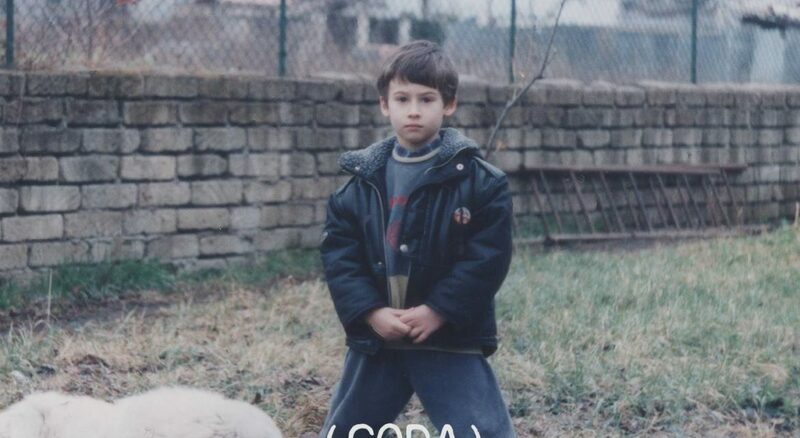 (Coda) is the third single out from ‘Life Happened’ by True Sleeper, the solo project of Marco Barzetti, formerly leader of Weird. – one of the most successful Italian shoegaze bands – and guitarist/lyricist for the international psych maven Sonic Jesus. Born as a simple interlude, it soon stand out as a full completed piece, the song is one of the most moving and strong episodes of the new album: the scenery suddenly opens up on a soft explosion of keyboards and guitars, from whom multi-melodies emerge as the real cornerstones of the whole musical writing. It is short, appealing and captivating, with an attitude that clearly moves away from the sonic shoegaze atmospheres of the first two singles. It really gets you carried away in another time and space, an sort of dream-like tense psychedelic level. ‘I’ve been lost twice’ is a clear declaration of intent, a double loss of time and in time, that the main character suffers while reflecting on the past and present events of his own existence. There’s a light haze where everything gets hidden and idealized, as long as even the closest people you know become unconquerable cities that will never be faced: once again all is lost inside the maze. 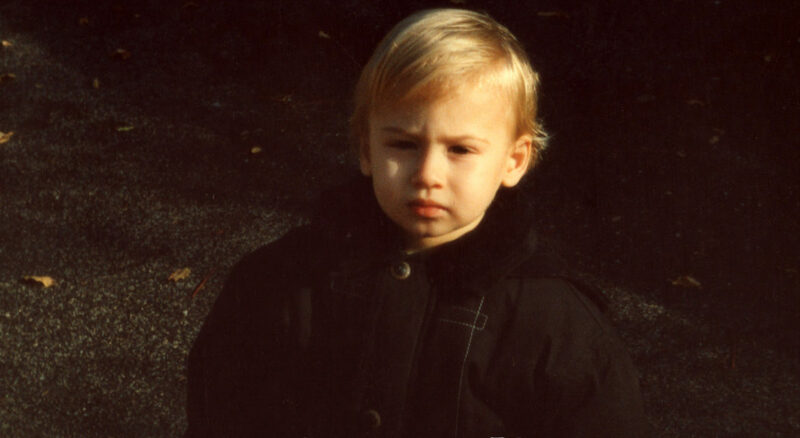 In contrast with the main lyrical themes, (Coda) is quite a revelation: a well focused track, totally genuine and akin to an elegant, sophisitcated psych/dream-pop which still does not turn his nose up to a rather more rough and distorted approach. Hello December! • Catch your Lady around! We have a bunch of new albums & pre-orders coming out this month. 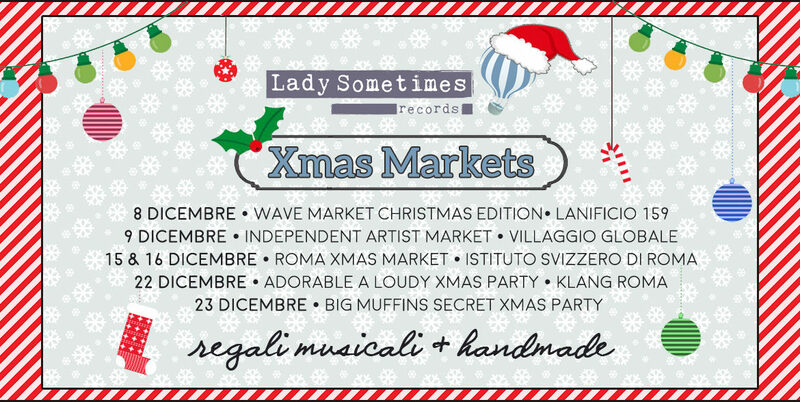 Also catch us in Rome, as we’ll be joining many Xmas markets where you can discover our music & merch. Gift yourself or your significant one! All handmade, local & eco-inspired.